Since I've been BookTubing, I realize I've mentioned "my early 20s" like eleventy times. I promise I'm not one of those really sad people that lives mostly in the past. I'm quite engaged with my present, but I do admit, I was doing some kickass reading in my early to midish-20s, and that reading has shaped my choices today. I stopped reading for pleasure in my late high school years and early college. I had boys on the brain, what can I say? 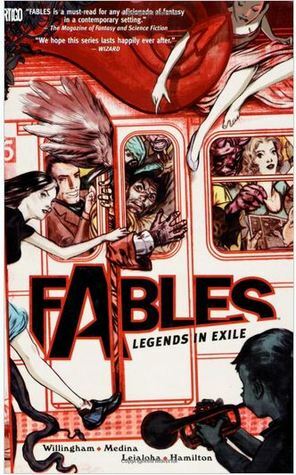 But luckily, I wised up and picked up reading for pleasure again in 2001 with this book. 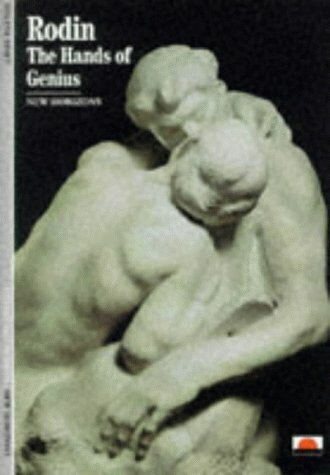 Rodin: Hands of Genius by Helene Penet. I was a studio art/graphic design major at the time, and I was totally taken with reading about artists in general. 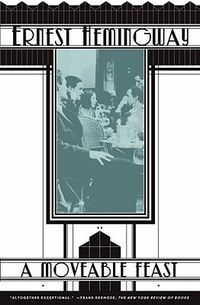 I followed that book up with A Moveable Feast by Ernest Hemingway. I'd fallen in love with the Modernists in high school, and Hemingway airing all their dirty laundry was great fun. 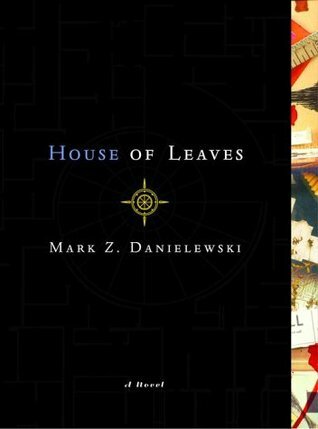 Next up, a highly experimental book with Mark Z. Danielewski's House of Leaves. Incidentally, I was also in love with his sister's music. Her stage name is Poe, and her album, Haunted, is a soundtrack to the novel. Once I was officially re-established as a reader, I got heavily involved in Yahoo! Groups and found a community of readers who are still here blogging today. I'm so thankful to have had their influence at this time in my life. 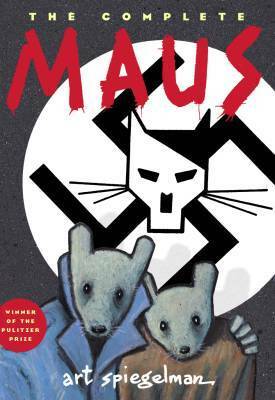 I read some amazing books for which I have serious nostalgia. 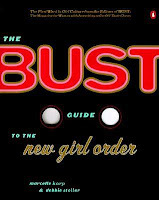 The Bust Guide to the New Girl Order by the publishers of Bust Magazine. 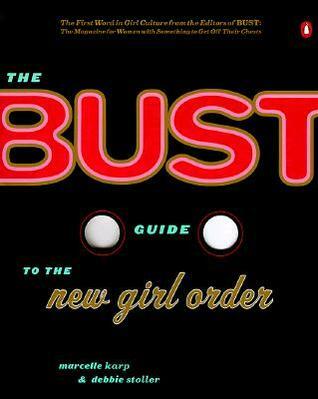 I was way into women's studies during this period, and I was an avid Bust reader. This is a collection of essays from the magazine, and I adored it. 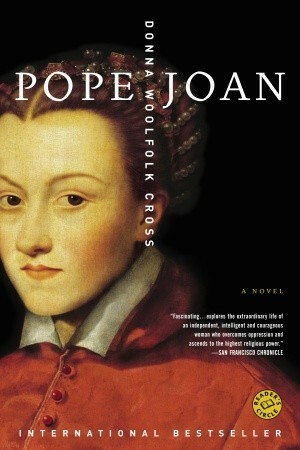 Pope Joan by Donna Woolfolk Cross is a historical fiction novel introduced to me by one of those Yahoo! Groups. It was also the first opportunity I had to interact with an author! 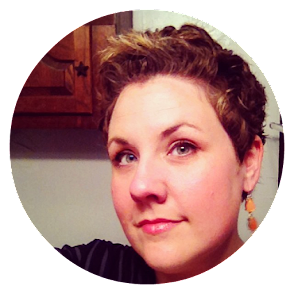 Donna Cross did a wonderful Q&A chat with our group, and I was smitten. I also red The Red Tent around this time period, and had the good fortune to correspond with Anita Diamant. 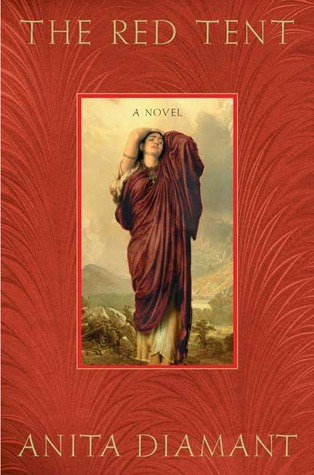 Not only did I love the retelling/retooling of a Biblical tale, the historical details swept me away. And this is probably also the root of my fascination with books about midwifery. 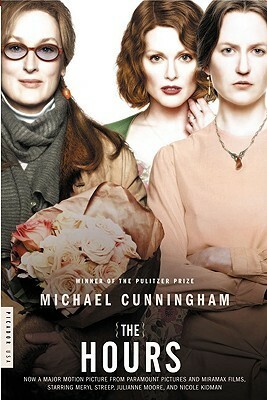 The Hours by Michael Cunningham was not only beautifully written, but it came to me in a time of great loss -- after both of my grandparents passed away. It allowed me to feel longing and loss through the three interwoven tales, but I also found it immensely hopeful. I quickly fell in love with Anthony Bourdain after I read Kitchen Confidential. 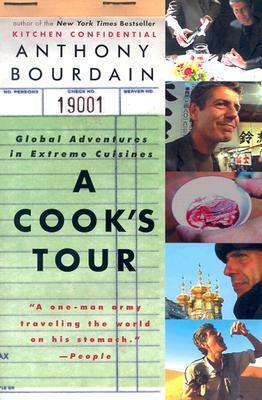 But it was A Cooks Tour: Global Adventures in Extreme Cuisines that really solidified my love of food-related non-fiction and amplified my love of travel writing. 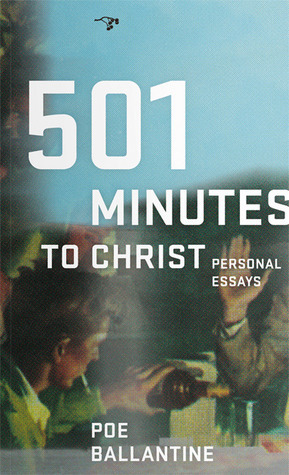 501 Minutes to Christ: Personal Essays, by Poe Ballantine, opened me up to independent voices, undersung writers, and my delight in reading personal essays. This independently-minded drifter had me at the first page. This was also a time in my life that I was opening up to independent and small press publishers. 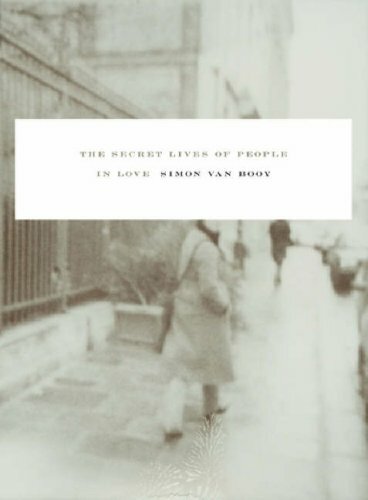 Two of my enduring loves are short stories and Simon Van Booy. I read The Secret Lives of People in Love before it was ever picked up by a mainstream publisher. What a delightful find! 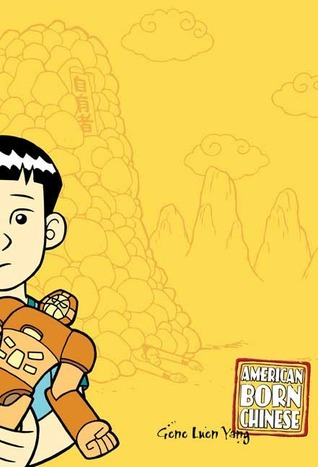 And these were the days of graphic novels. Oh, so many graphic novels. Ones that I love and recommend to everyone. What has been the most formative time period in your reading? When did the reading interests you have today really take root?